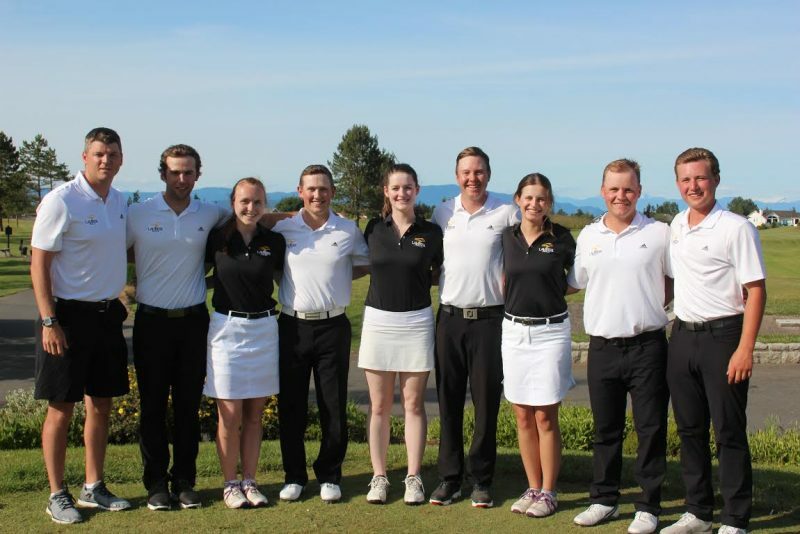 The men’s and women’s Golden Hawk golf teams took their talents to the national stage this year. The tournament took place in Parkville, British Columbia in the second week of June. Leading the Laurier team was golfer, Eric Flockhart, who finished 21st in the nation. “We did have a good time and a reasonable showing and it’s something to improve upon for next year,” said Flockhart, the second-year athlete. Flockhart praises the course, his teammates and the volunteers that made this event possible. Laurier is one of the smaller schools in the province, let alone the country. Despite this, Laurier has shown prowess, ability and competence on the course. The Golden Hawk team has consistently shown their presence at nationals for the past few seasons. On the recent success of the team, Flockhart credits the players we draw from. As well, Flockhart and fellow teammate, Daley Byles, are both transfers from the NCAA. This increases the competition level of the organization and shines prestige on the program. As 21st in the nation, Flockhart expressed that he is not only unsatisfied, he is even a little frustrated. “But considering how I was hitting the ball that week, it was a reasonable success I suppose,” added Flockhart. However individually disappointing that finish may have been, it is undeniable that the program is making noise on the national stage. The second-year golfer speaks on where he sets the bar for himself going forward. In the game of golf, consistency is key and simple mistakes can take a player out of contention with staggering speed. Flockhart knows this better than most and works hard to minimize mistakes. “It’s just kind of learning to peak at the right time. Golf’s a little bit of an interesting sport, where, whether [you] like it or not, you kind of go through phases with your game,” Flockhart said. Flockhart will need to peak at the right time if he wants to make a final push and lead a pack of elite golfers to a championship. He knows what he needs to do and is willing to learn to make sure he is ready for upcoming tournaments.